Remember a certain guy who had dared to incur the wrath of the Vatican in the 17th century by advocating heliocentrism? He paid the price by being forced to recant and spending the last years of his life under house arrest. Biblical inaccuracy was reluctantly acknowledged in the late 20th century when Pope John Paul 2 expressed regret for how the Galileo affair was handled, and officially conceded that the Earth was not stationary (source: Wikipedia). It was a victory too late for solace to Galileo Galilei. The Vatican is now set to complete its rehabilitation of the scientist by erecting a statue of him inside Vatican walls. 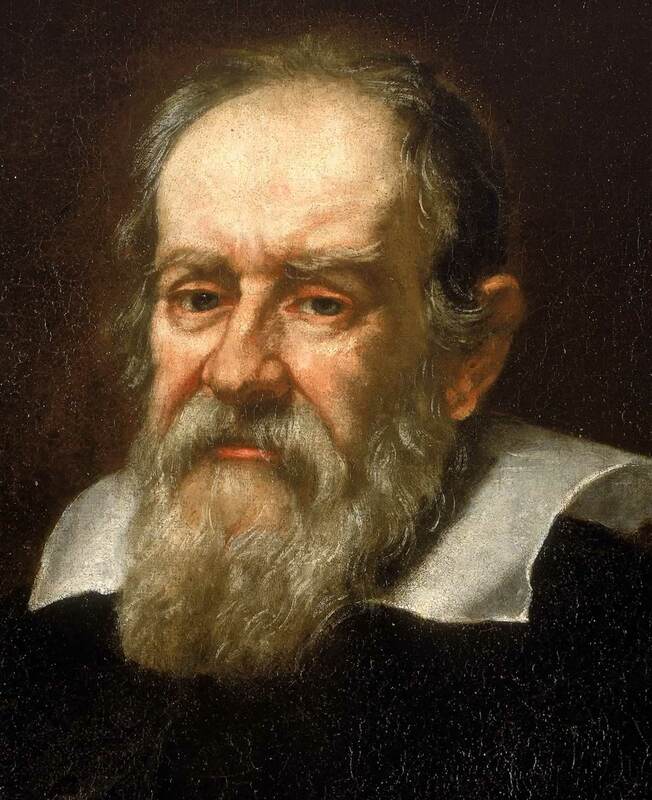 The planned statue is to stand in the Vatican gardens near the apartment in which Galileo was incarcerated (source: Slashdot). While I'm not sure what to make of this, I take heart in the fact that whatever be your belief system, mankind is gradually defeating flawed indoctrination and marching steadily towards unravelling the truth. It felt good while it lasted!